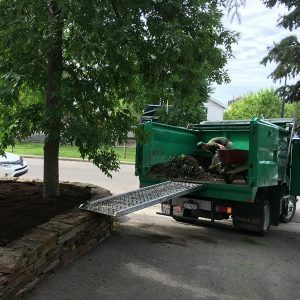 From pruning, to tree and stump removal, to delivery and planting of entirely new trees to create a beautiful Yardscape, we want to be the ones to help. The process should be enjoyable and easy. Knowledge, advanced tools, and a 12 cubic yard dump truck are just three of the ways that allow our teams to help promptly, and efficiently with any tree project.